Beautiful but not compromised, spacious but not boxy, engaging but not harsh, the 2019 Jaguar F-Pace brings a distinct character to the premium compact-crossover-SUV scene. Now it comes with more standard equipment and tops the power ratings with the all-new 550-horsepower SVR version. yellow and red line to show distance to object before impact. With just the yellow line I am dependent on the beep which can be deceiving. 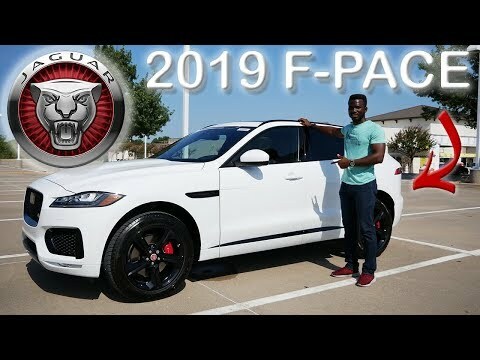 Jaguar&#39;s First SUV || 2019 Jaguar F-Pace S AWD Review!